Cuba Cactus Perfume by Fragluxe, With its sandy shores and crystalline waters, Cuba embodies a refreshing, carefree lifestyle . Fragluxe captures the easy, breezy vibe in Cuba Cactus. The cactus plant calls to mind a sharpness which this women’s fragrance easily recreates with its crisp essences and hypnotic warm notes. Cuba Cactus opens with a kick of green accords similar to fresh cut grass or chopped greens. The fragrance slowly unfolds to a flowery middle that hints at violet leaves, freesia Read More Read More and other familiar florals. At its base, the scent settles down to soothing spicy notes, reminiscent of cinnamon, clove and other exotic eastern delights. Sensual and smooth, yet light and flexible, it’s a fragrance that transitions well from a casual day to a smoldering night. Fragluxe is an American seller of designer fragrances. 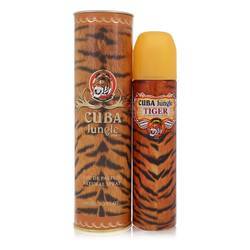 The brand uses natural elements from tropical Cuba in a broad collection of popular fragrances. 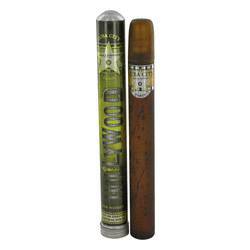 This fragrance arrives in a cigar-shaped bottle. All products are original, authentic name brands. We do not sell knockoffs or imitations.